Isn’t Garlic Bad for Dogs? The internet screams “garlic is toxic for dogs!” But is that even remotely true? Bone broth is hearty, satisfying, and nourishing. And best of all — dogs love it. 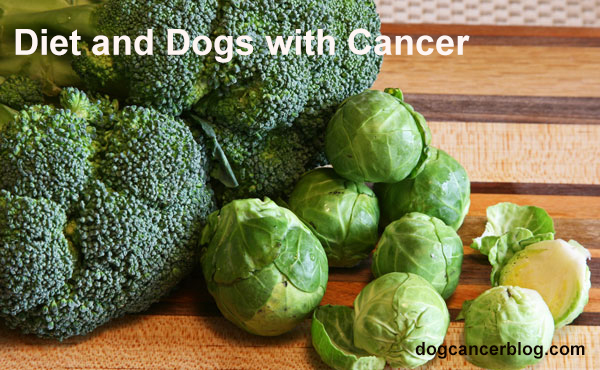 Modified citrus pectin, dogs, and cancer: This inexpensive, easy to give food product may offer powerful benefits to dogs with cancer.